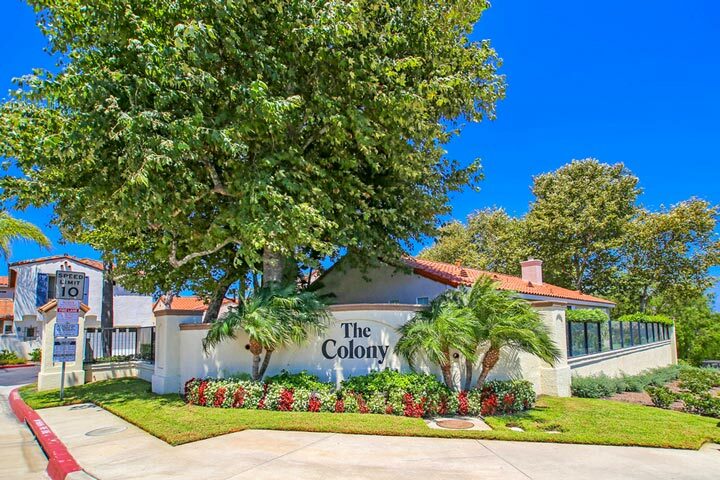 Colony homes are located in the coastal community of Aliso Viejo. Below are the homes for sale in Colony. 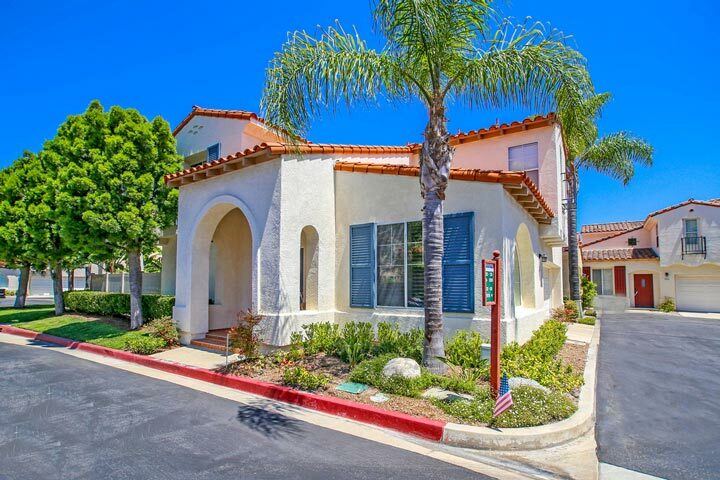 Our Aliso Viejo Real Estate agents can guide you through the homes located in the Colony community of Aliso Viejo whether you are looking for Aliso Viejo condo or Aliso Viejo homes for sale. For a complete list of Aliso Viejo homes for sale please use our Aliso Viejo home search. Our team of Aliso Viejo Realtor Associates can help you with your search for the perfect Colony home.